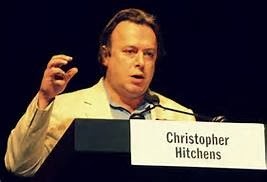 The book, Invention of the Jewish People, by Professor Schlomo Sand of the University of Tel Aviv, published in 2007, concluded that there is no such thing as a "Jewish" people. Instead their racial make-up is a conglomerate and mixture of many ethnic groups. 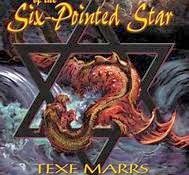 (Six Pointed Star by Texe Marrs p. 320). The outrageous claim that your DNA, your flesh, your blood makes you "God's Chosen People", the superior race, destined to rule over the stupid, inferior goyim is unfounded; scripturally, historically, and scientifically. 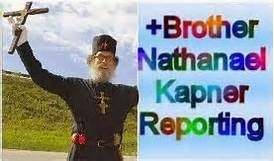 Jesus warned us of the synagogue of Satan, "...I know the blasphemy of them which say they are Jews, and are not, but are the synagogue of Satan." "...the synagogue of Satan, which say they are Jews, and are not, but do lie. "(Revelation 2:9; 3:9). 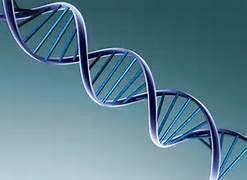 The above statements are not anti-semitic claims of Christians, but evidence put forth by "Jewish" academics themselves about what DNA science is revealing. This truly has serious implications, not the least is the Modern State of Israel's claims on the land of Palestine. God's Chosen People are the Church of Jesus!!! The Church of Jesus is the Israel of God - Galatians 6:15,16. If you are Christ's then you are Abraham's seed. Abraham's seed is Christ Jesus!! !